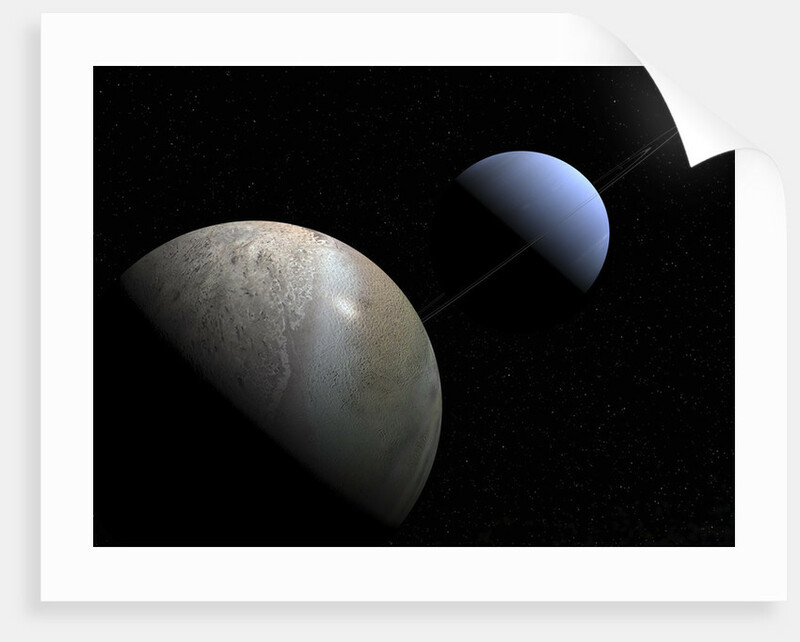 Illustration of the gas giant planet Neptune and its largest moon Triton. 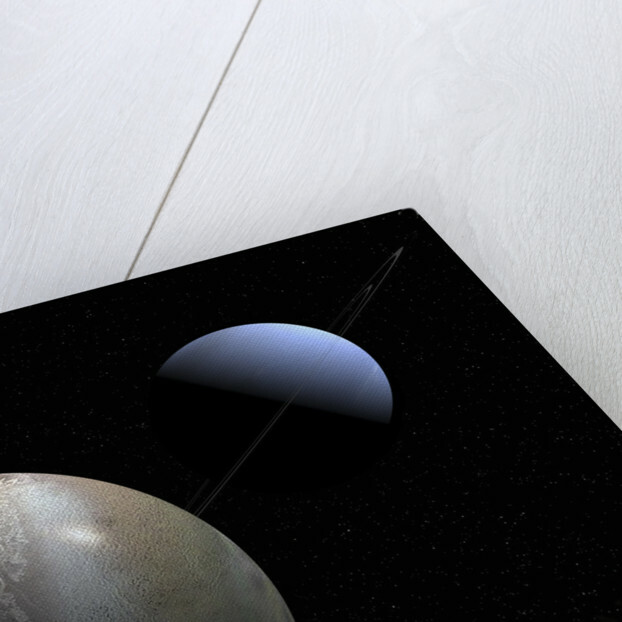 Product images of Illustration of the gas giant planet Neptune and its largest moon Triton. 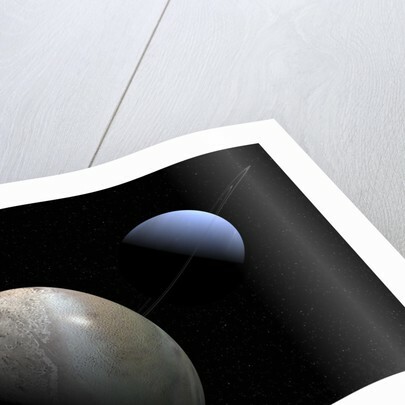 Product details Illustration of the gas giant planet Neptune and its largest moon Triton. 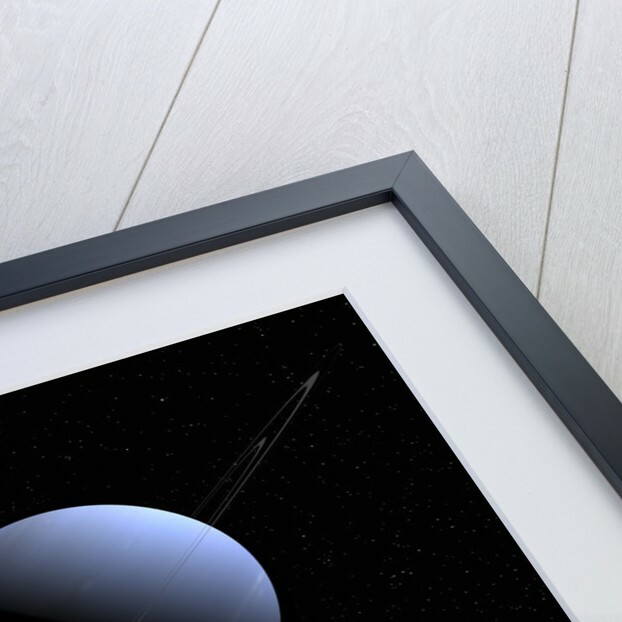 More by the artist Walter Myers.